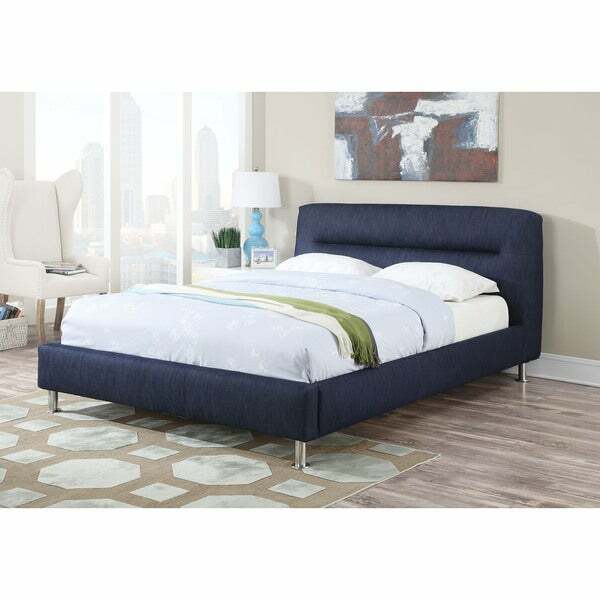 The Adney upholstered bed combines style and comfort, features padded headboard perfect for relaxing, reading or watching television. The casual panel headboard will add just the right touch of style. Giving your bedroom a whole new look has never been easier with this contemporary bed collection.